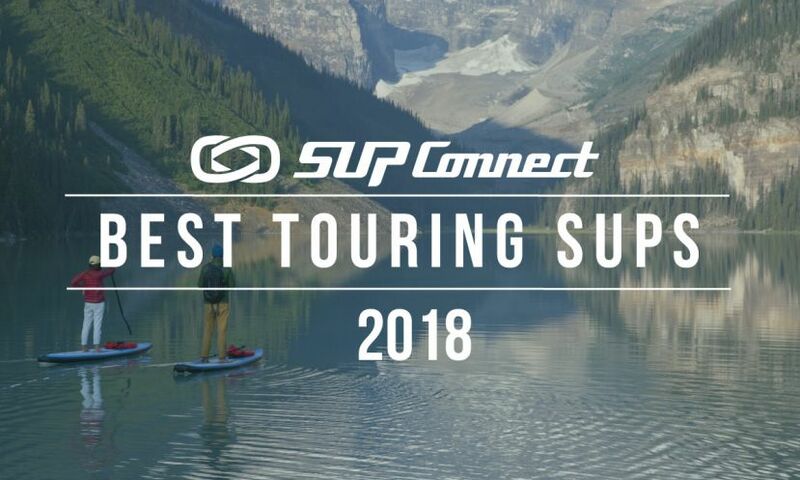 For its 6th annual event, and second year as part of the Paddle League World Tour, the Air France Paddle Festival really kicks off the Paddle League World Tour with a challenging course that puts even the best of the best to the test. Body Glove, producer of swim, active and watersports gear for 66 years, names rygr, an integrated marketing agency for the active lifestyle, its public relations agency of record. Body Glove aims to expand its devout fanbase and looks to rygr to lead the brand’s public relations efforts in the United States. 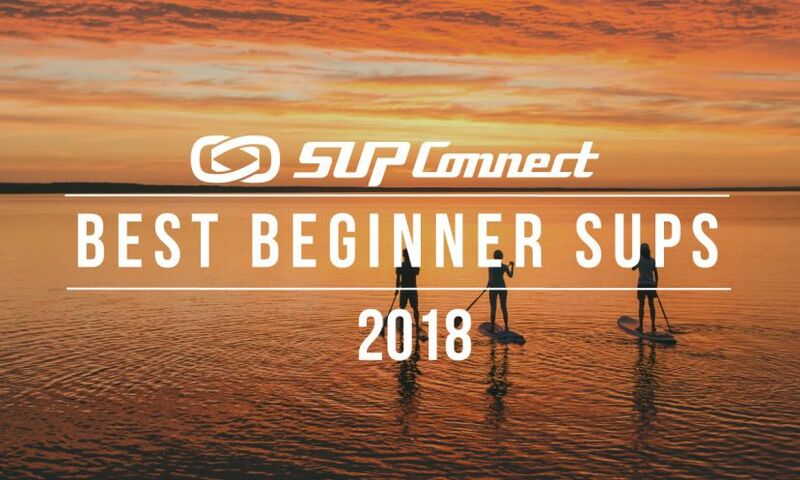 Welcome to the Supconnect Weekly Recap, our countdown of the biggest news, reviews, interviews and features surrounding the world of Stand Up Paddle Boarding. This week we’re bringing you another sample of the best stories covered by ourselves and other publications. France’s Benoit Carpentier arrived early for the Sunset Beach Pro and spent some quality time on the North Shore of Oahu before, during and after the event. Following the event, Benoit released an edit from his time in Hawaii. Check it out. 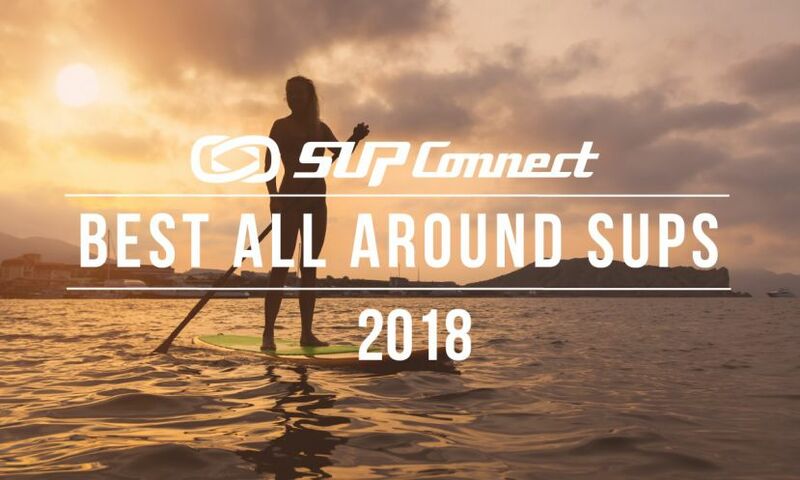 Germany’s Sonni Hönscheid, winner of the women’s Paddle League World Title in 2018, sits down with Robert Butler to talk her return to North Carolina to defend her Carolina Cup Championship, her plans for the upcoming season and more. The water may be cold, but paddlers are warming up for another epic race around Absecon Island. The 12th annual Dean Randazzo Cancer Foundation Paddle For A Cause is a multiple course paddleboarding event Saturday, June 8 centering around Frank S. Farley State Marina at Golden Nugget Atlantic City. 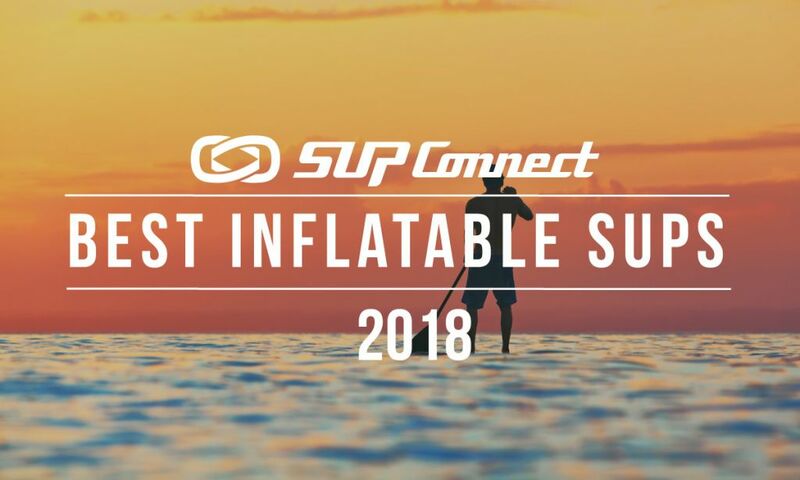 The world’s leading inflatable paddle board company, Red Paddle Co, have announced the date and location for the Dragon World Championships 2019. 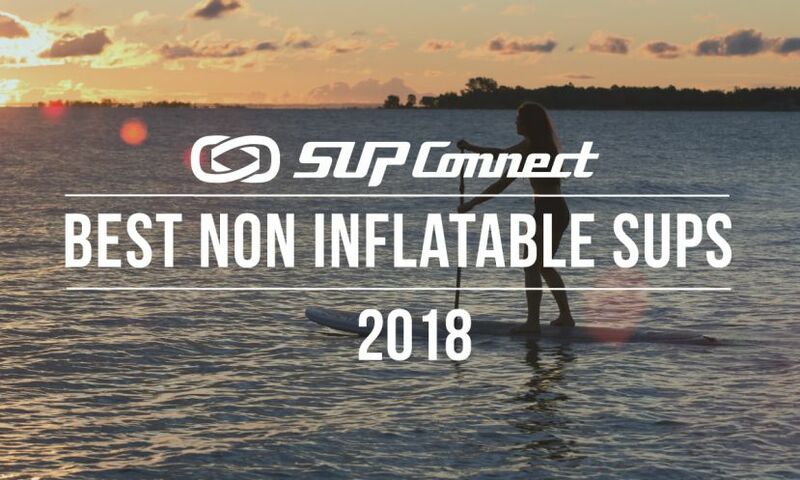 The world’s only dedicated team SUP competition will see teams of all abilities come together to battle it out on the 22ft four person Dragon board and revel in a what is set to be true celebration of SUP.